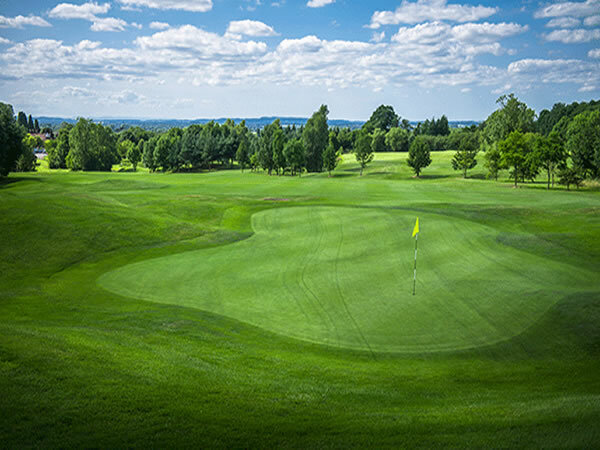 Telford, Shrophire, is home to a wonderful 18-hole Par 63 Footgolf Course. There is plenty of challenge and diversity for players of all levels. 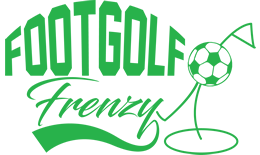 This course continually varies from flat to undulating, requiring Footgolfers to think ahead in terms of each shot. There are glorious views of the surrounding countryside making for a peaceful and tranquil place to enjoy a round with friends or family. The course is generally very open maximising the views throughout the course. The course is open to Footgolfers throughout the week from 7am meaning plenty of choice to choose a tee off time that fits in with your schedule. On site is a bar and restaurant for a pre or post game fuel stop. There is Sports TV available making it an ideal place to catch the latest sports fixture in a sociable and friendly environment. Changing and shower facilities are also available, Footballs are provided, buggies are available to hire and there is free Wi-Fi. Football Hire - £1.00 per ball or bring your own. Please note that there is a £5.00 deposit, per ball, refundable when the ball is returned.